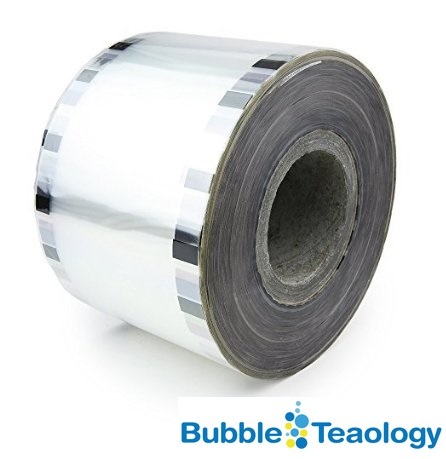 1 Roll of PE Sealer Film for PE Paper Products. Clear (transparent) No Logo. Each roll can seal 3,000-4,000 cups depending on the size.